Hulst Outfitters has been providing anglers with exceptional Michigan fishing guide service for 17 years. Our guides have grown up in West Michigan and have an unmatched knowledge on its rivers and streams. Whether fly fishing, spinner fishing, or center pinning, our expert instructors provide helpful tips no matter the level of experience. Whether looking for a relaxing day fishing for trout, or seeking the adventure of battling the Great Lakes salmon and steelhead, we provide friendly and knowledgeable guides to make your experience memorable. 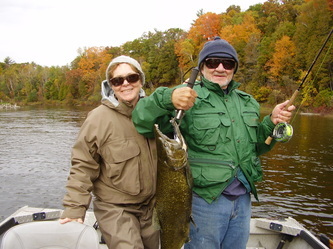 We pride ourselves on giving our guests a fun and relaxing river experience as you fish Michigan. Whether young or old, we will custom tailor a trip for your worry free adventure. 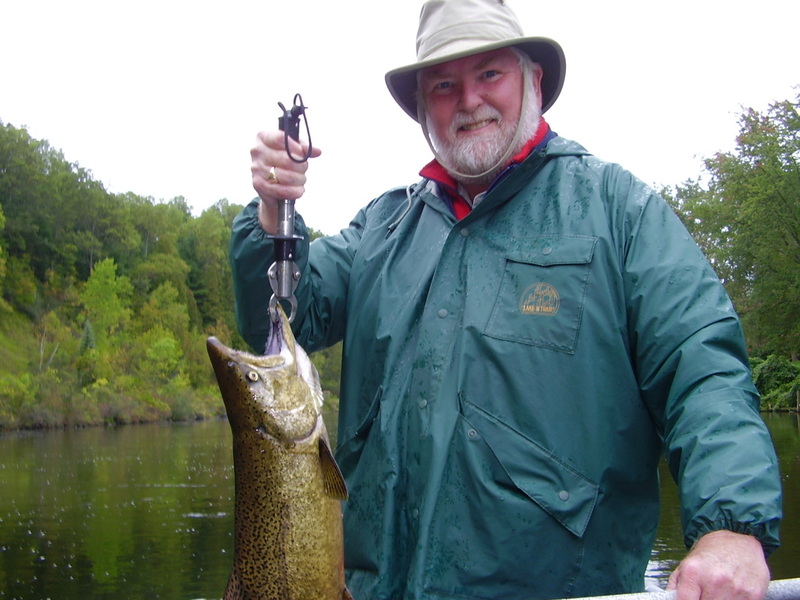 Based in the Newaygo area, we are in a prime location to access the numerous streams in the West Michigan area.While the Muskegon River is our primary river, our guides are local and have access to many different streams. 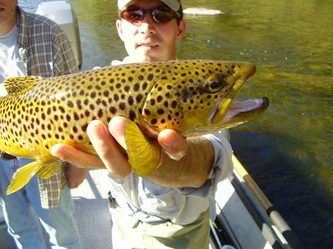 The White, Pere Marquette, Rogue, and Manistee rivers offer seasonally outstanding fishing and unique experiences. Nathan Hulst has been catching Steelhead and Salmon for over 25 years. 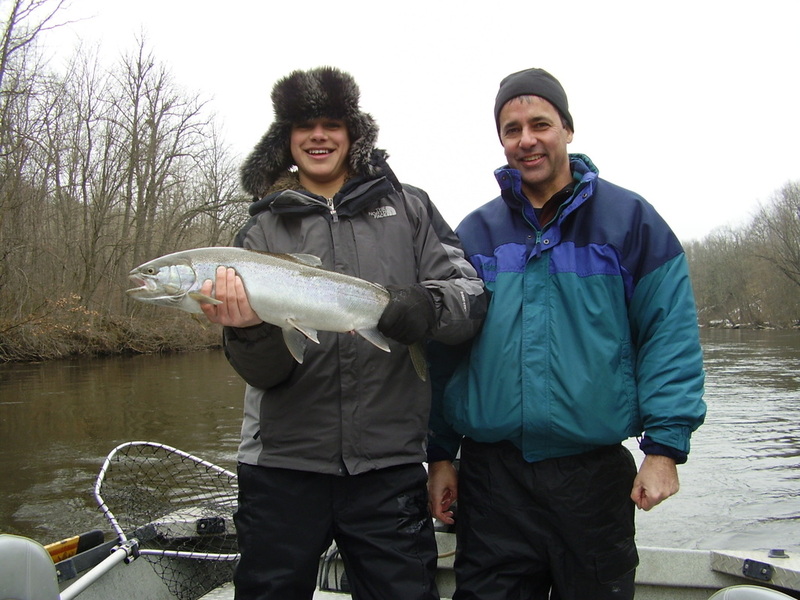 Nate has learned the intricacies of the Muskegon River, and knows the Muskegon, Pere Marquette, and surrounding rivers intimatel.